Ultralite by Copped E-liquids is an extraordinary e-liquid bursting with flavour! >A billionaire shortbread made to be intergalactic with caramel imprinted on top of a biscuit base. It's take awff! 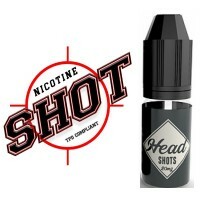 25/30ml bottle - compatible with half a 1 x 18mg nicotine shot to make 3mg strength. RRP: £6.99..
>An orange and peach cream that’s as solid as a rock, but smooth as you like. 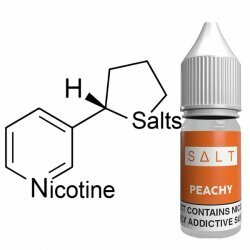 25/30ml bottle - compatible with half a 1 x 18mg nicotine shot to make 3mg strength. RRP: £6.99..
>A banoffee pie that ain’t worth hiding, banana, toffee and pie crust. Smooth as a monk's head. 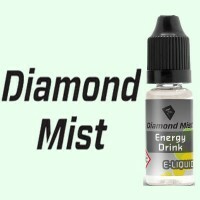 25/30ml bottle - compatible with half a 1 x 18mg nicotine shot to make 3mg strength. RRP: £6.99..
>A warm, Belgian waffle, served with some tasty strawberry ice cream. Fresh outta the mall. 25/30ml bottle - compatible with half a 1 x 18mg nicotine shot to make 3mg strength. 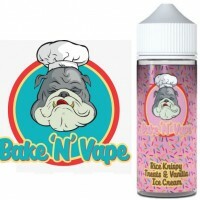 RRP: £6.99..
>A Victoria sponge cake slathered with that sweet, sweet custard. It’s hella British maan. 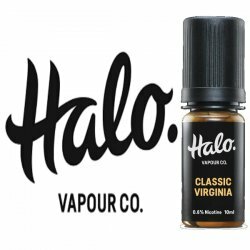 25/30ml bottle - compatible with half a 1 x 18mg nicotine shot to make 3mg strength. RRP: £6.99..
>Raspberry, lemon cheesecake, a godly combination. Dripping all day long. 25/30ml bottle - compatible with half a 1 x 18mg nicotine shot to make 3mg strength. RRP: £6.99..